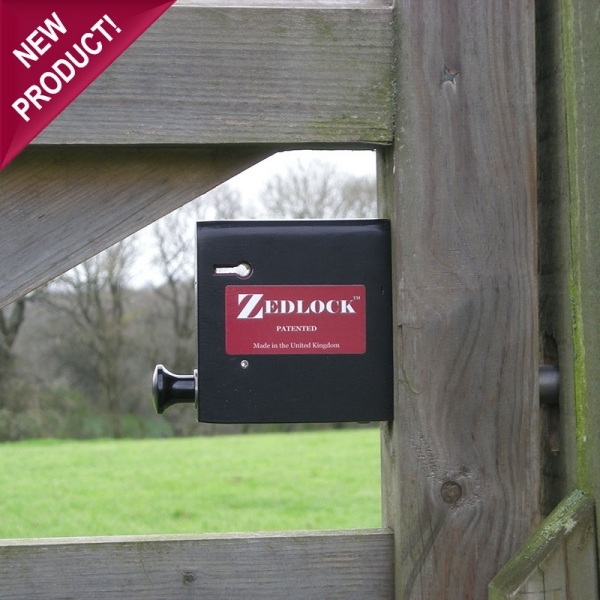 Zedlock is a unique patented long throw gate lock and an ideal replacement for a padlock and chain on any large gate. 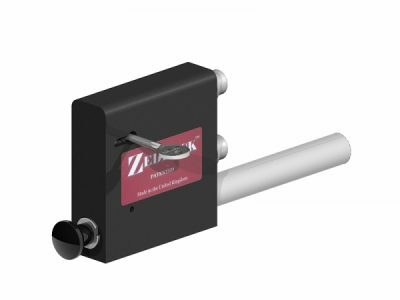 Zedlock is much more effective against intruders as it cannot be ‘cropped’ by bolt cutters. The lock is very straightforward to use, saving you time and effort every time you open your gate! 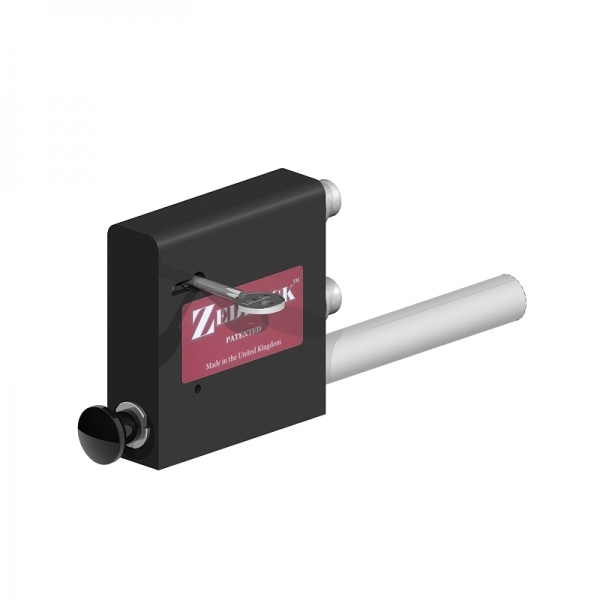 – Simple design with minimal moving parts, perfect for harsh environments. – Option of Union five lever mechanism or multi lever lock. – Simple installation with full fitting instructions and all fixings supplied.